Related Post: Is this a cockroach or the eyes and feelers of a soft-shell crab? During the impromptus press announcement, menu highlights include the OMG (Outrageous Mouthwatering Guiltless ) Chicken that is cooked with a combi oven but is claimed to be as crisp and tasty as conventional fried chicken as well as a healthy Nasi Lemak that is made with virgin coconut oil and red rice. 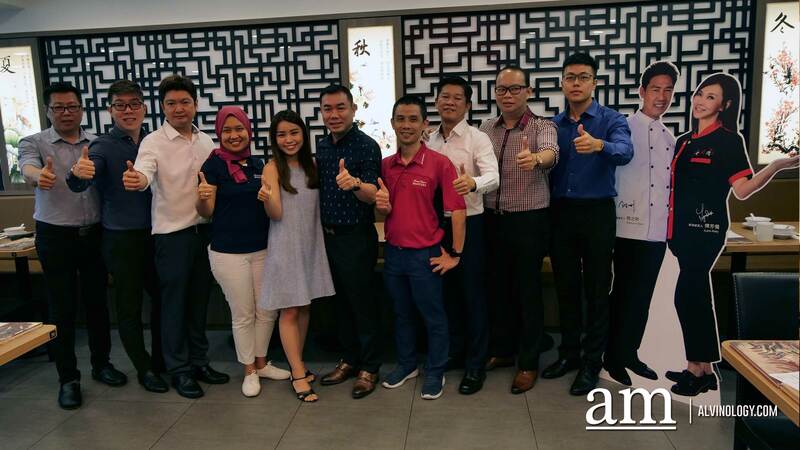 Tiffany Hong, the marketing manager for Lao Huo Tang Group, shared that salmon will be added to the new Kenny Rogers Singapore menu to cater to those who are more health-conscious and to offer another alternative to chicken for those dining at the restaurant. For longtime Kenny Rogers Singapore fans, fret not, the new management is committed to retaining crowd favourites like its quarter rotisserie chicken, mac and cheese and corn muffin. The Lao Huo Tang Group reassured everyone that they are not going to try and reinvent the wheel here, but rather, enhance it with a wider range of exciting new creations and seasonal items. The new Kenny Rogers Singapore will be following the Fast Casual restaurant concept. Found primarily in the United States, Fast Casual restaurants typically do not offer full table service, but advertises higher quality food than fast food restaurants, with fewer frozen or processed ingredients. It is an intermediate concept between fast food and casual dining, and usually priced accordingly. It was shared during that press announcement that diners can expect to have their food items at their table within ten minutes from ordering. 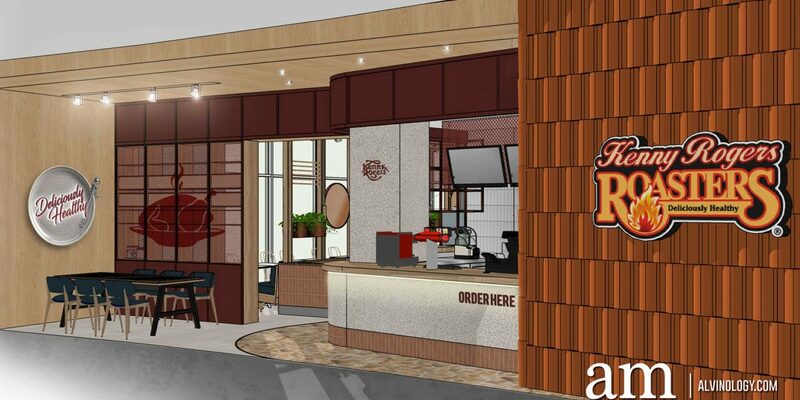 Are you excited about the new Kenny Rogers Singapore? Stay tuned to find out more. At least here’s a case of an F&B closure that comes with a happy ending. Thank you Lao Huo Tang Group for playing the role of White Knight to bring back a nostalgic favourite.